As a new battle brews over government spending and debt, President Obama goes on campaign-style road swing to sell his economic plan. 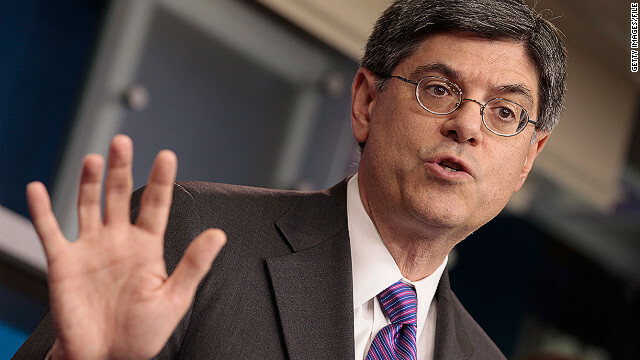 Treasury Secretary Jack Lew joins us. The father of Edward Snowden makes a personal plea to the White House for his son’s freedom. A conversation with Senate Intelligence Committee Chair Dianne Feinstein about the fate of the NSA leaker. Plus, New York Republican Congressman Peter King on GOP split over immigration and his potential 2016 white house run. Then the sexting saga surrounding New York City mayoral candidate Anthony Weiner and the wife who is sticking by his side. Our power panel weighs in: Radio Talk Show host Chris Plante and CNN Political Commentators Paul Begala, Cornell Belcher, and Ana Navarro. Sunday at 9am and 12pm eastern.